If you are a Year 12 student (or in Year 1 at college) considering a law degree or following a career in law, Pathways to Law is for you. The programme is delivered as a partnership between Nottingham Trent University and the University of Nottingham, and aims to give you access to a wide range of law related taster activities over two years. If you choose to apply for a law degree, it will also help you with your application. During the programme, you will be shown how to network at corporate events. There will be plenty of opportunities to build your communication skills and learn how to build your reputation among legal professionals. Furthermore, you will travel to see all-important legal sites and more – from the Old Bailey and Inner Temple to a Legal and Forensics Day at Nottingham Trent University! 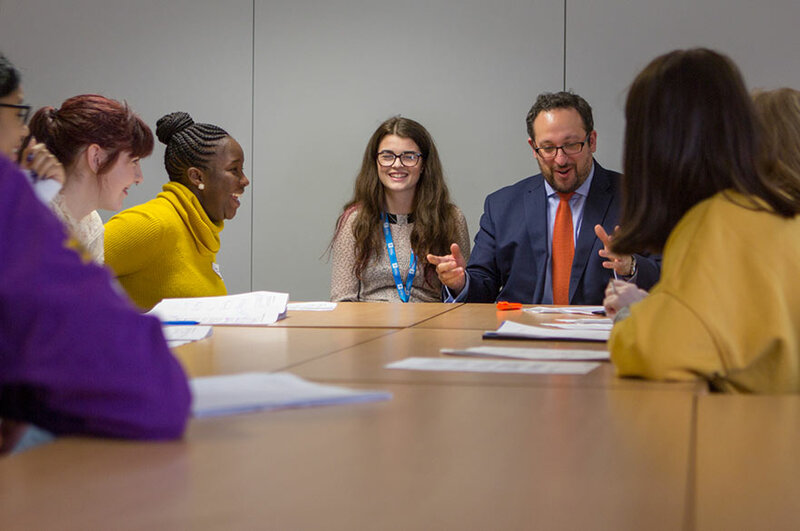 The programme also includes work experience placements in law firms and a four-day national conference at the University of Warwick. There are so many more amazing opportunities available, from UCAS application workshops to law related taster sessions – that if law is where you want to go, the Pathways to Law programme is the place to start.